THIS SATURDAY! 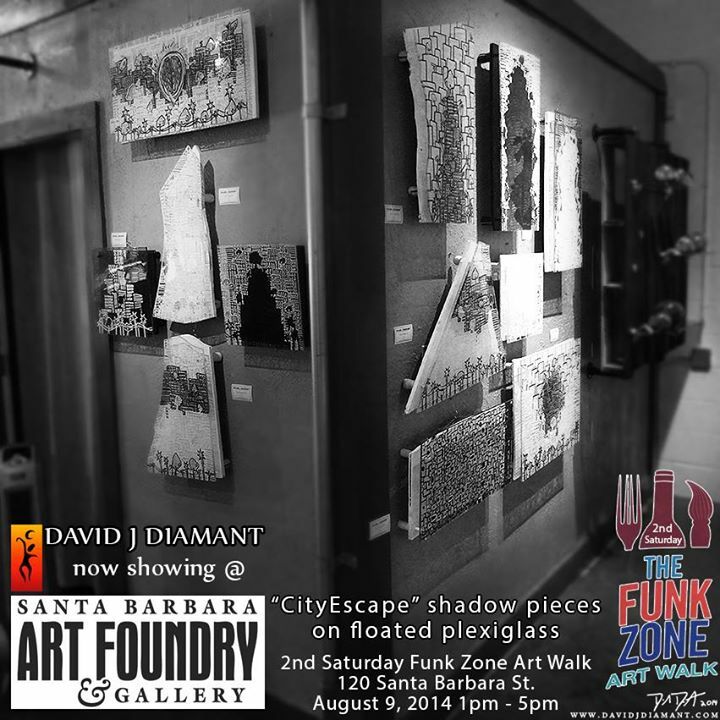 David J. Diamant will be showing 12 of 20 “CityEscape” shadow pieces on plexiglass @ the SB Art Foundry for 2nd Saturdays Funk Zone Art Walk! 1pm-5pm swing on by! ← The Art of Autocamp in the Funk Zone! !